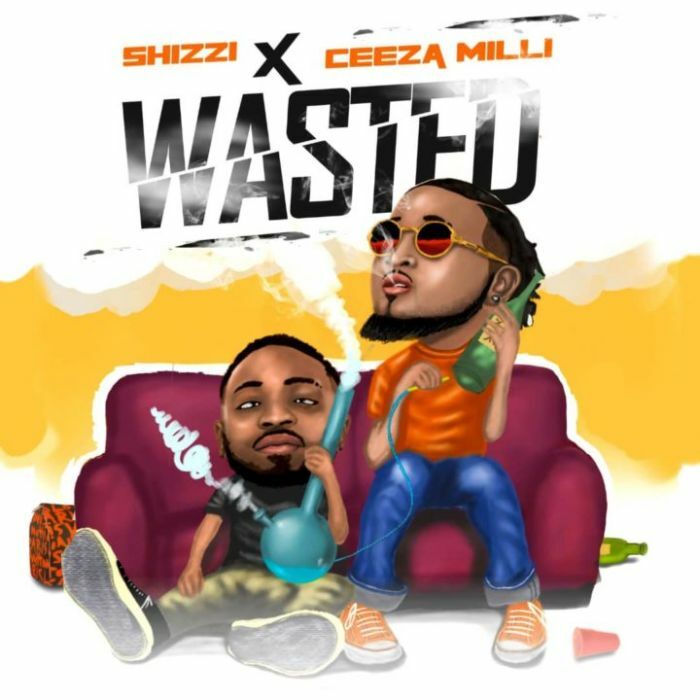 Download Music Mp3 titled "Wasted" By #Shizzi and Ceeza Milli. Click the below link to download and listen to Wasted. Super Producer Shizzi teams up with buzzing singer Ceeza Milli for this sumptuous new single titled ‘Wasted’.